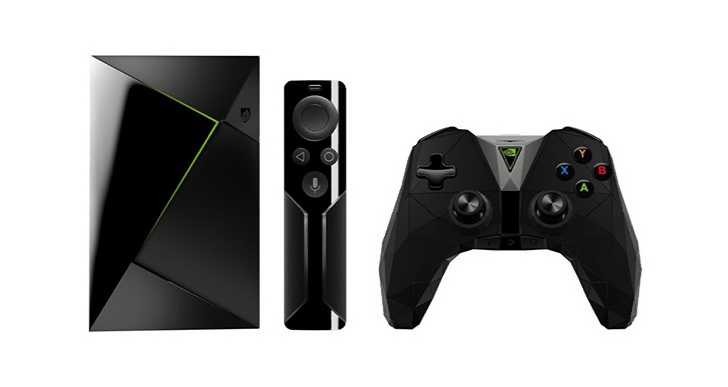 NVIDIA today released Experience Upgrade 5.2 for SHIELD TVs. The update includes new features like support for dual USB tuners for Plex DVR with Live TV and the ability to record DVR shows to Network Attached Storage (NAS). Also, with the latest update, you can cast YouTube in 4K at 60fps and also cast Netflix, Google Play Movies, Plex and VUDU in 4K with 5.1 surround sound. Several other streaming apps support 4K casting depending on your region and 5.1 surround sound is also supported by HBO GO (but not in 4K yet). Support for Dual USB tuners for PLEX DVR with Live TV. Cast 4K YouTube and Netflix video to your SHIELD. 4K cast available on additional apps based on region. New games and apps are now available, including realMYST for your Android TV, Marvel Heroes streamed from GeForce Now, or the new Facebook video app. The Shield controller firmware is also receiving a new update version 1.04 and there are some network storage directory connectivity improvements as well. The update size is around 150 MB.